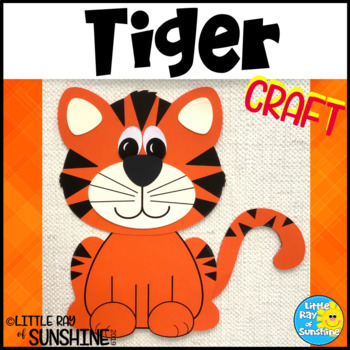 This Tiger Craft is a perfect supplement to your lessons on the letter "Tt" or use during science activities about animals in the jungle or zoo. All templates are included, simply copy the templates onto colored paper or use them as tracers. 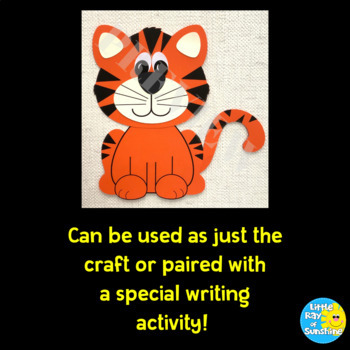 You could also copy them onto white paper and have the children color the pieces before cutting them out and assembling them.